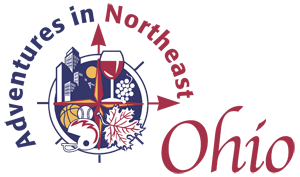 There are a number of things to see and do in Portage County, Ohio. Have questions? Need assistance planning your next visit? We are here to help. Give us a call or fill in the form below. Want a FREE Central Portage County Visitor Guide? Just complete the form below and in the subject area type guide. We will send a guide to you immediately. How did you hear about Portage County? Call or email to get all your Central Portage County questions answered.